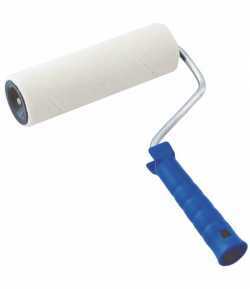 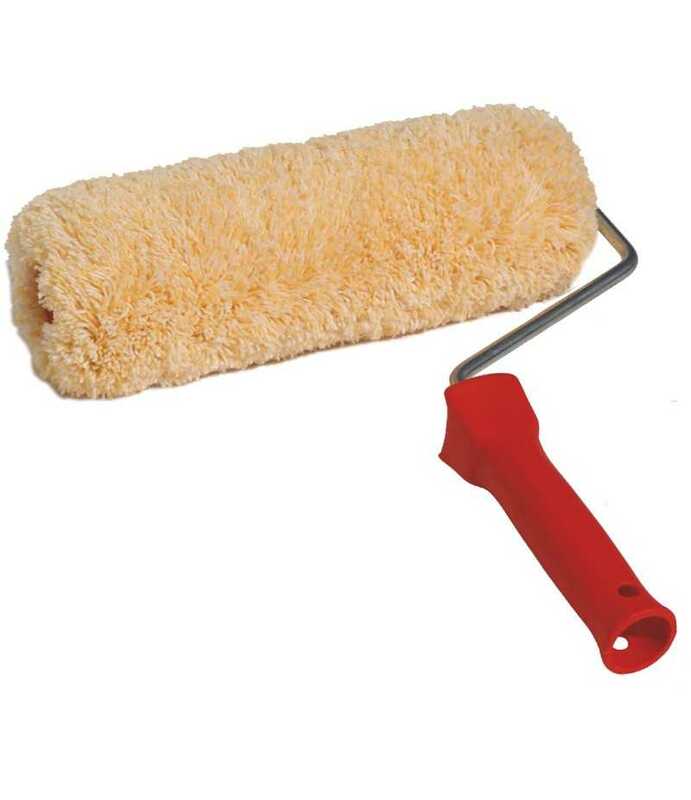 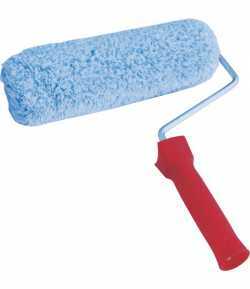 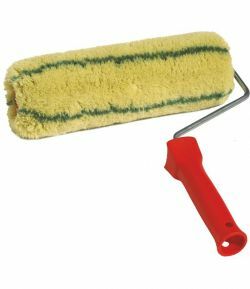 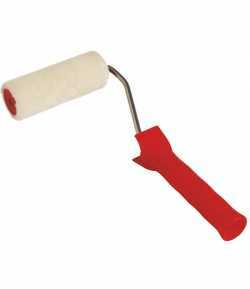 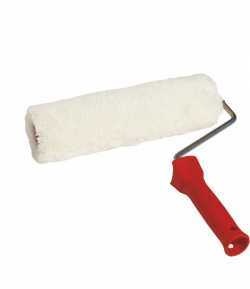 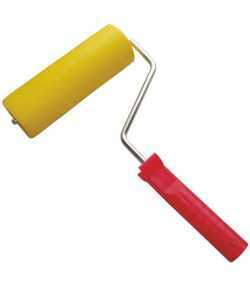 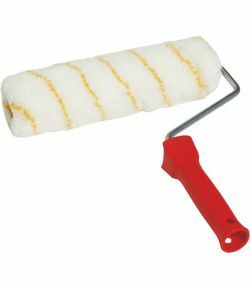 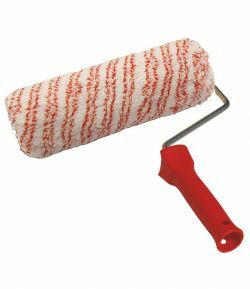 Polyacryl paint roller LT09810 for washable paints in dispersion and paints based on latex. 10 mm sponge. 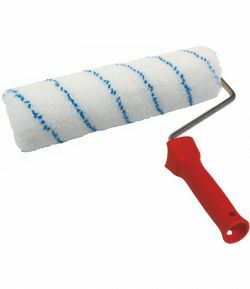 Polyacryl paint roller LT09810 for washable paints in dispersion and paints based on latex. 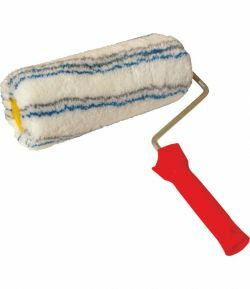 10 mm sponge. 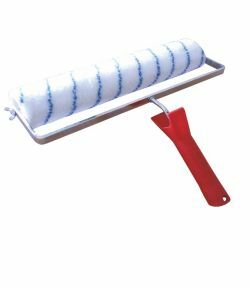 For exterior and smooth surfaces.